A light lunch will be served in Wesley Hall, following the morning worship services. The seminar will be held in the Sanctuary from Noon to 1:30 pm. Join us to hear from outstanding speakers, highly respected in their fields, on topics relevant to people of all ages. All church family, including our youth, and community friends are welcome. A period for questions and answers from our panelists will be included. Hosted by our Health and Wellness Team and Parish Nurse. President of NAMI, South Bay, returns to address the topic of mental health in our society and community. He will give us suggestions about how we can help ourselves and/or those we love who suffer from mental illness. 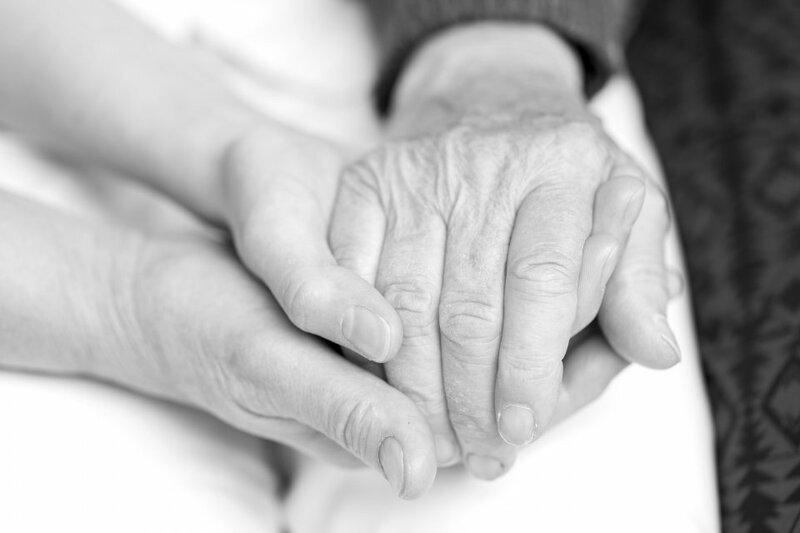 A well-known Geriatric Educator and Caregiver Training specialist in our South Bay. Many of you care for a spouse or parent who is debilitated with medical and/or dementia challenges. Sharmone will address ways to prevent burnout and how we can support our church family caregivers. Additionally, she will address signs and symptoms of mental health care needs common to seniors and how we can help. A licensed clinical social worker employed by Kaiser. Gail has been working with cancer patients and adults in hospice who are at risk for suicide for the past 15 years. Articulate and insightful, Gail will discuss the self-harm continuum scale and give us tools to help us detect suicidal symptoms in others and ourselves with the goal of intervening in a timely and effective manner. Gail also plans to teach us some “fun” mental health exercises, to recognize symptoms, and will discuss alcohol, drug, and food addictions. Please indicate your plans to attend by calling the church office at (310) 377-6771 or emailing Annette Matsuda, Parish Nurse, at annettematsuda@gmail.com.